There are so many amazing books being released today! I’m really wishing I had more time for reading because I need each of these books in my life! 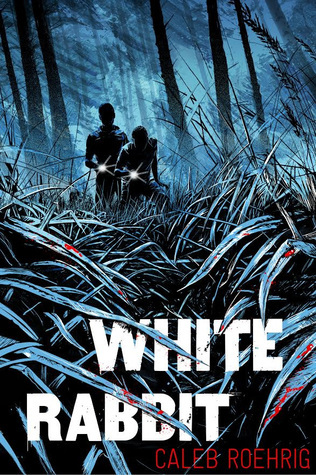 First up is White Rabbit by Caleb Roehrig. You can check out my review, but it’s safe to say I really enjoyed this book! A murder mystery that will keep you guessing until the very end, definitely add this one to your TBR. And now we travel to the land of books-I-have-yet-to-read. But you better believe they’re on my list. 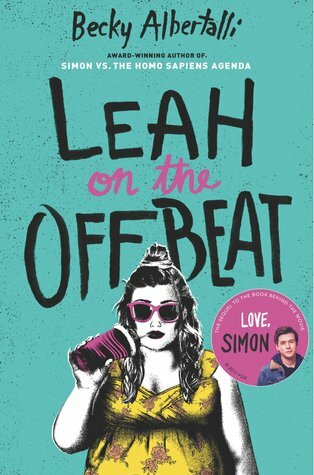 Leah on the Offbeat by Becky Albertalli is set in the same “world” as Simon vs. the Homo Sapiens Agenda and while I haven’t read either yet, I’m eagerly anticipating my read of Simon because of all the amazing things I’ve heard about it! Not to mention, I really want to see the movie! 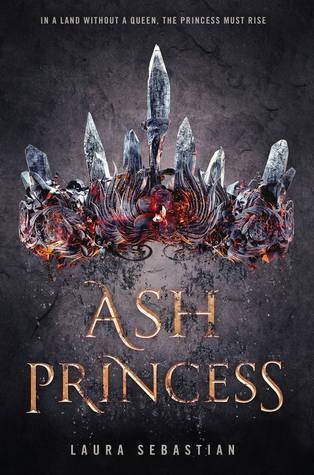 I’m dying to read Ash Princess by Laura Sebastian! I have a serious love for YA fantasy and this dark fantasy definitely sounds intriguing. 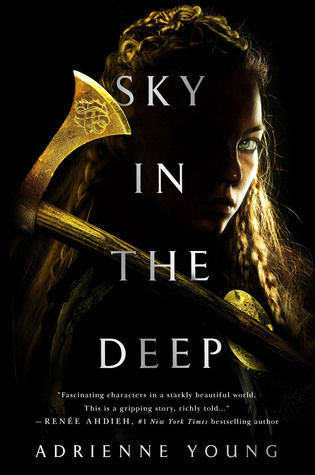 I feel as though Sky in the Deep by Adrienne Young is one of those books that EVERYONE seems to be talking about. I haven’t heard a bad thing yet, and I was lucky enough to have been approved for an ARC on NetGalley, so I’m trying to hurry and finish my current reads so I can dive in. 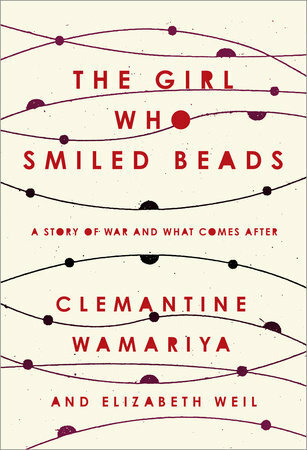 I first heard about The Girl Who Smiled Beads: A Story of War and What Comes After by Clementine Wamariya when it was mentioned on one of the Book Riot podcasts (now I’m not sure which one as I listen to just about all of them). I don’t read very many memoirs, but that is definitely something I’m trying to change and this powerful book seems like a great place to start. And to round off my list I have another YA contemporary that just sounds so adorable. Stay Sweet by Siobhan Vivian! I actually won an ARC of this through a giveaway on Siobhan’s Instagram account and I can’t wait to read it. It sounds like the perfect summer read! I need Leah on the Offbeat in my life like NOW.